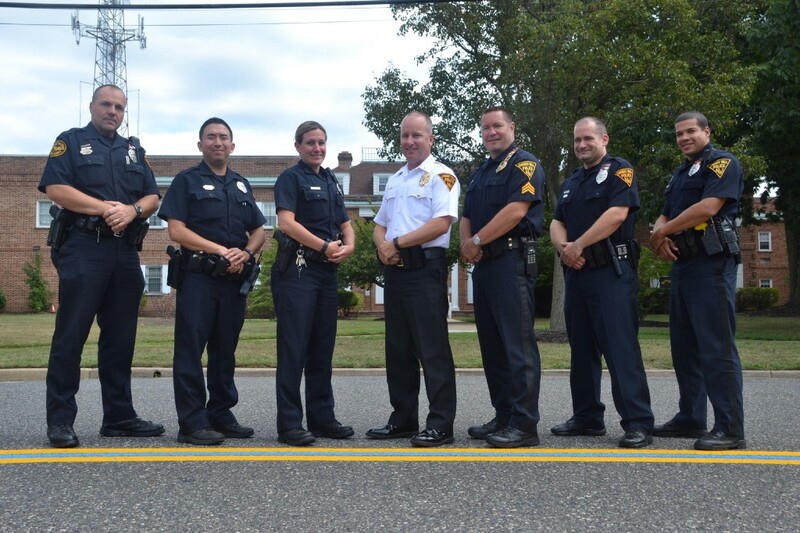 Cherry Hill Township recently painted a blue line between the double yellow line on Mercer Street in front of the township building and police department as a symbol of the community’s support of Cherry Hill Police. On Mercer Street across from the Cherry Hill Township municipal building and police department, a blue line fills the space between the double yellow traffic lines in the middle of the road. On Sept. 6, township officials decided to paint the blue line as a way for officers in the police department to know the community supports them. However, Cherry Hill Police Chief William Monaghan said the line has an even greater meaning. Mayor Chuck Cahn said the township felt it was important to make a statement, saying the community supports its police department. 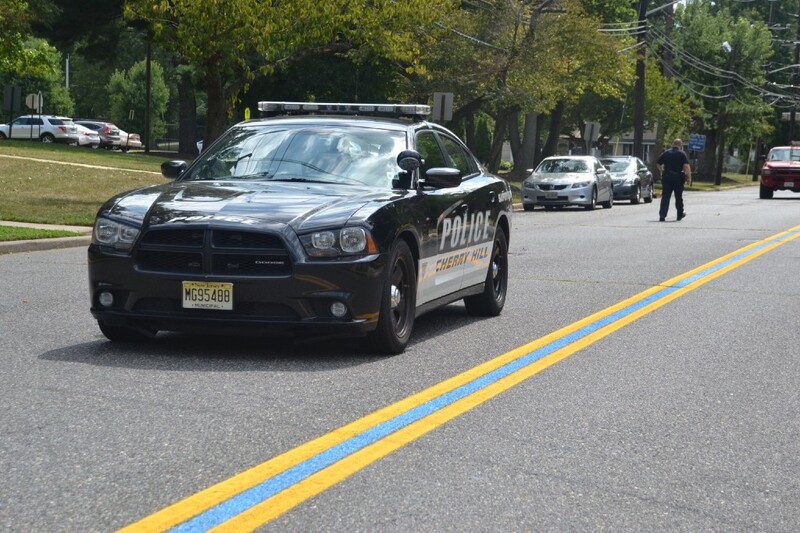 A few other communities, such as Oaklyn, also painted a blue line on local roads in support of police. The township opted to paint the line unannounced on Sept. 6. All of the materials and manpower used to paint the line were paid for through private donations. After the line was painted, word circulated around the police department as officers arrived for their shift. Monaghan said the line lifted the spirits of the officers. “To have that visual representation in front of their place of employment, so that when they come in, no matter what time of day, they see it, it was important,” Monaghan said. Officer Renee Houlihan was thrilled to see the line for the first time, saying it is a big boost as she arrives for work. Officer Steven Cornforth agreed, saying the line served as a reminder of how supportive the residents he serves are of police. “It’s great to know we have the support of the town,” Cornforth said. The biggest message township and police officials want to get out about the line is how it’s representative of an all-inclusive Cherry Hill community. Cherry Hill Township’s Facebook page posted photos of the line on Sept. 7, generating hundreds of comments. While the vast majority were supportive of the action, a few commenters said they were worried about the line creating division among some groups. Monaghan said the line’s intention is not to create separation among people in the community. Cahn hopes the line is able to unite residents. “That blue line represents that community matters, family matters and all of our lives are so important to all of us,” Cahn said.